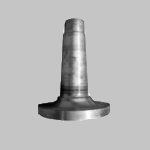 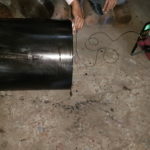 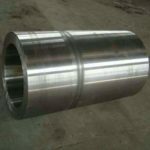 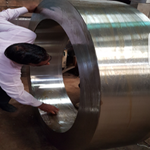 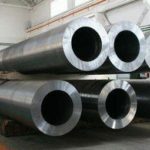 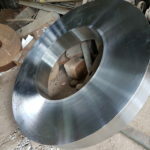 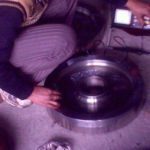 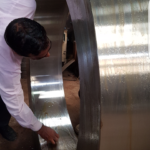 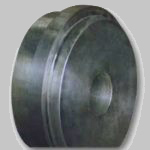 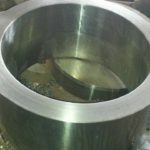 We are specialised in Heavy steel Forgings Since 1980. we can Forge upto 5Tonne Single Piece and Outer Diameter upto 1800mm. 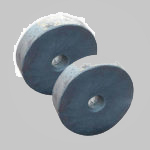 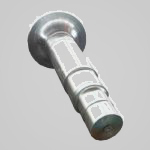 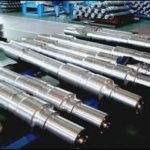 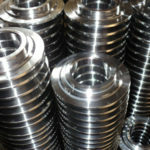 Our products are Rings, Rotor shaft, Bull gear, Gear-blanks, Forged Rollers, Forged Blocks, Crankshafts, etc. 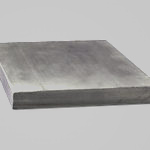 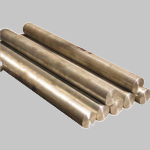 we have option of both industion route Raw Material and LRF vd Route raw material as per the requirement of the customer.